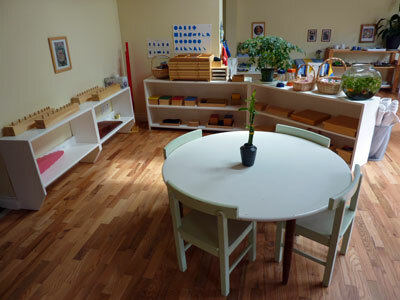 Montessori education is an educational approach developed by Italian physician and educator, Maria Montessori (1870-1952). Dr. Montessori began to formulate her philosophy and methods in 1897, attending courses in pedagogy at the University of Rome and reading the educational theory of the previous two hundred years. In 1906, she opened her first classroom, the Casa dei Bambini, or Children’s House, in a tenement building in Rome. 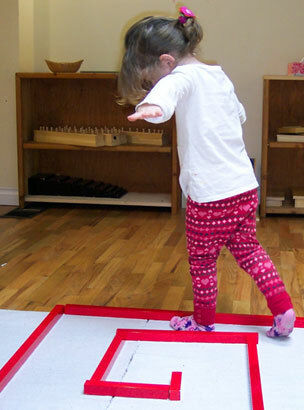 Dr. Montessori based her work on her observations of children and recognized that every child is a unique individual with innate talents and abilities upon which to build. Her aim was to develop a system that would cultivate a child’s own natural desire to learn, giving the freedom to explore and express him or herself in a nurturing, prepared environment. By allowing each child to experience the excitement of learning by her own choice and at her own pace, building self-confidence and inner discipline. By helping the child to perfect all her natural tools for learning, so that her ability will be at a maximum in future learning situations. 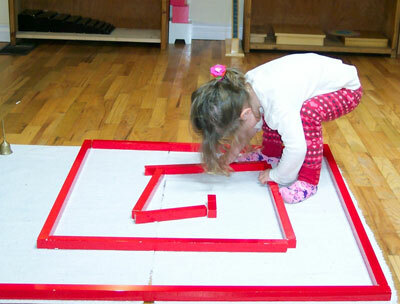 The Montessori materials have this dual long-range purpose in addition to their immediate purpose of giving specific information to the child. Dr. Montessori described the young child’s unique ability to effortlessly assimilate information from the senses, language, culture and the development of concepts, with the term “absorbent mind.” In her writings she compared the young mind to a sponge: it literally absorbs information from the environment. 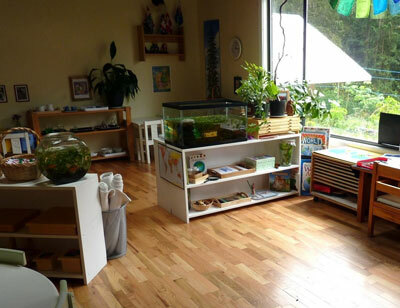 Learn More about the Montessori Methodology and how your child learns, read through our Blog posts, follow us on Twitter or Facebook, and sign up for our emails.